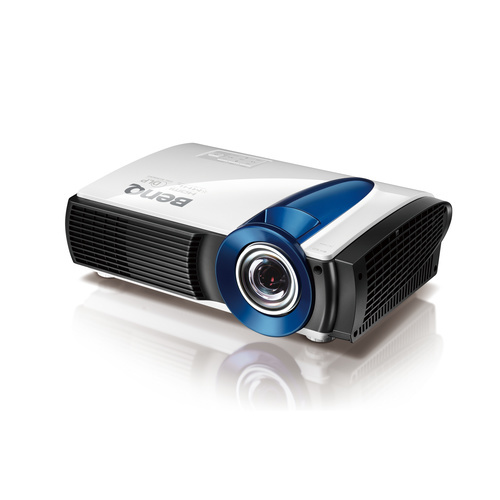 The LX810STD features the BlueCore Light Engine technology to bring you optimized visual display and energy efficiency. 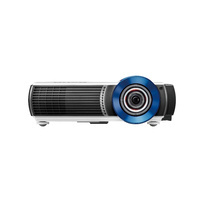 Utilizing SmartEco™ Technology, you're able to reduce light source power consumption by up to 70%. 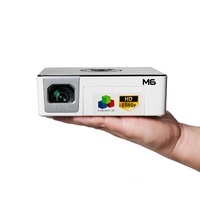 It's an economic and environmentally friendly choice for your school. 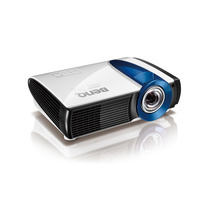 The BenQ LX810STD is equipped BlueCore, a light engine that utilizes the unparalleled qualities of a laser light source to achieve optimized energy efficiency, projection performance and readiness. 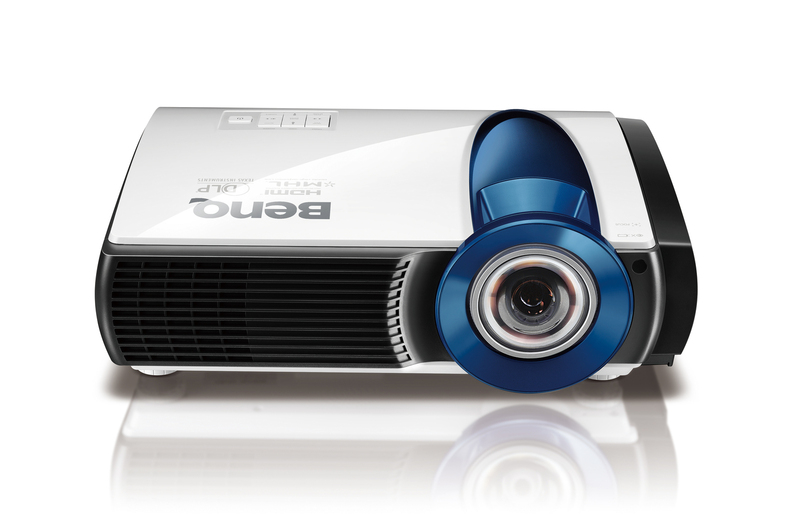 It also incorporates the BlueCore-enhanced SmartEcoTM technology to further reduce light source power consumption by up to 70% for a significantly lowered total cost of projector maintenance and ownership. 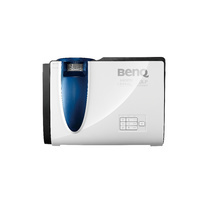 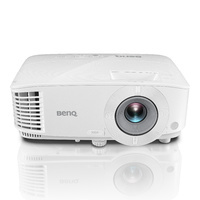 Free of mercury, the BenQ LX810STD is a safer, smarter and environmentally friendly choice for your school. 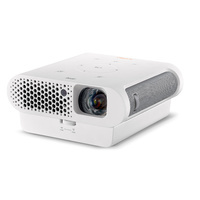 With a high brightness of 3,000 ANSI lumens, LX810STD can deliver clearer and sharper images and text even in large-sized classrooms with some ambient light. 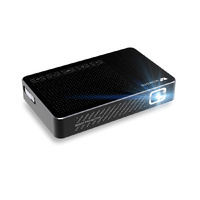 Say goodbye to the shadows that often interrupt your presentation. 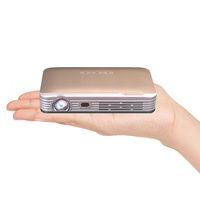 With a projection distance this close, you and your audience can move freely without worrying about obstructions between the projector and the screen! 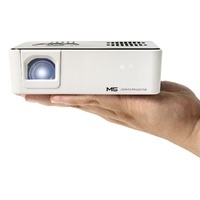 And the short-throw projection distance keeps the projector light from shining directly into your eyes, allowing you to keep your focus on your audience. 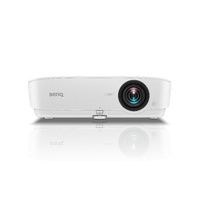 Driven by BenQ’s latest BlueCore Light Engine, the all new SmartEco technology optimizes the core element of the projector – the projector light source system – to save up to 70% in light source power consumption! 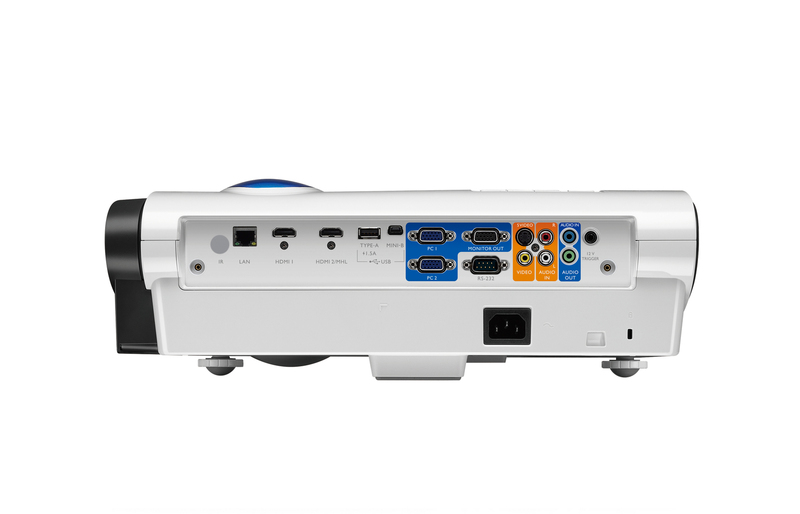 For schools that are looking for ways to lower the total cost of ownership, SmartEco certainly helps to reduce energy costs and extend the light source life. 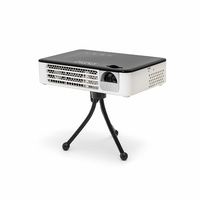 SmartEco activates the Eco Blank Mode after the projector has remained unconnected to a display source, such as a classroom PC or notebook, for three minutes, automatically lowering the projector brightness to 30%. 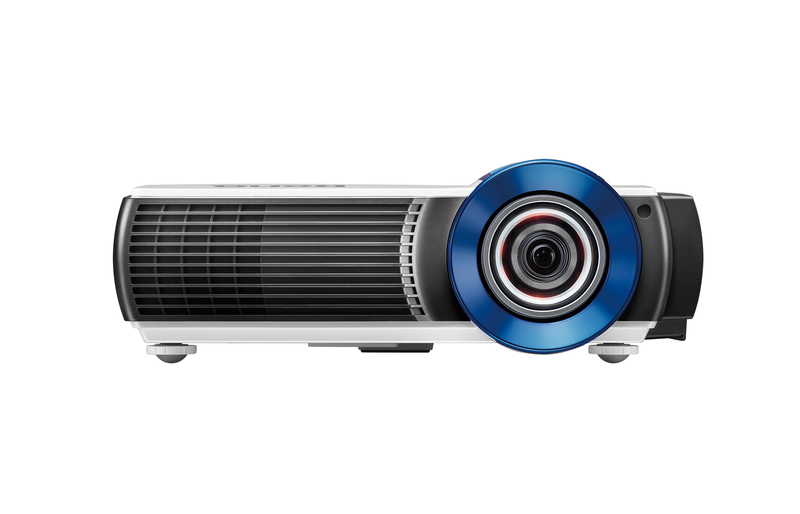 This is to avoid keeping a projector from running with full lighting power, allowing the projector light source to rest whenever possible. 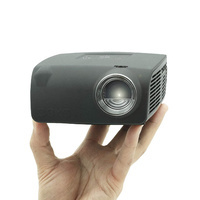 Hence, the projector light source lasts longer. 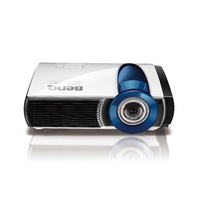 The Eco Blank Mode allows teachers to blank the projection screen when the projector is not in use. 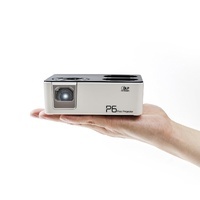 Blanking the projection screen also allows teachers to direct their students’ focus back on them. 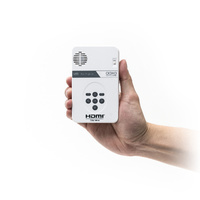 Press the “Eco Blank Mode” button on the keypad or the “Blank” button on the remote control to activate this feature and watch the projector dims the light source power automatically, lowering the total light source power consumption by up to 70%. 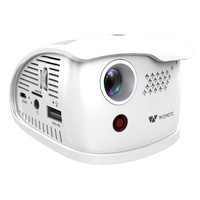 If the projector is found to be without a display source after 30 minutes, the system will automatically turn off the projector, eliminating unnecessary energy waste and prolonging the life of the projector. 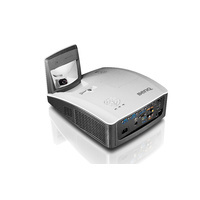 The LX810STD comes with enhanced audio support for your classroom. 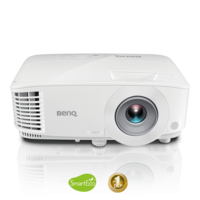 Two 10W speakers are sealed and secured within each side of the projector with BenQ's anti-shake design to deliver 20W crisp-clear audio performance with stable projection. 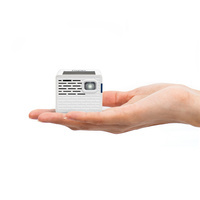 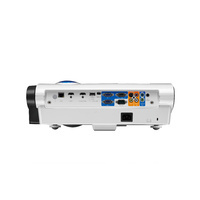 The microphone input connects the projector to a conventional microphone or microphone headset for increased ease of teaching and learning. 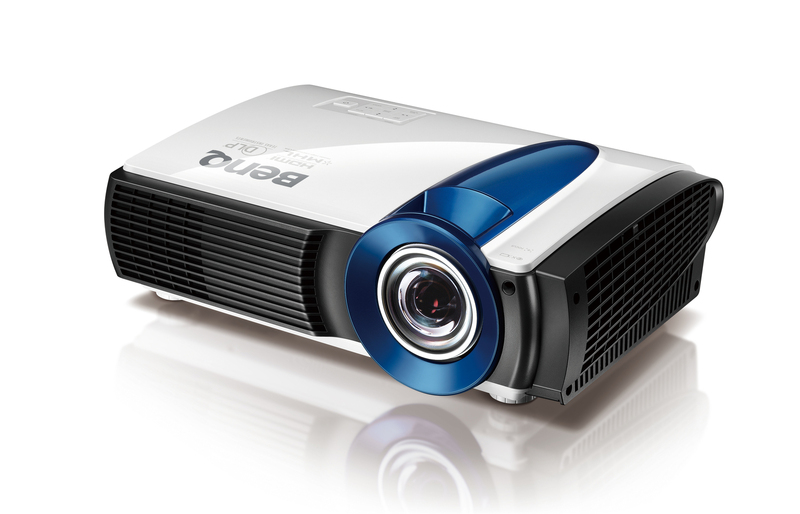 Digital Light Processing (DLP), awarded 2015 Academy Award of Merit (Oscar ® statuette), is the leading projection technology used in 90% of world’s digital cinemas and 100% of IMAX theaters. 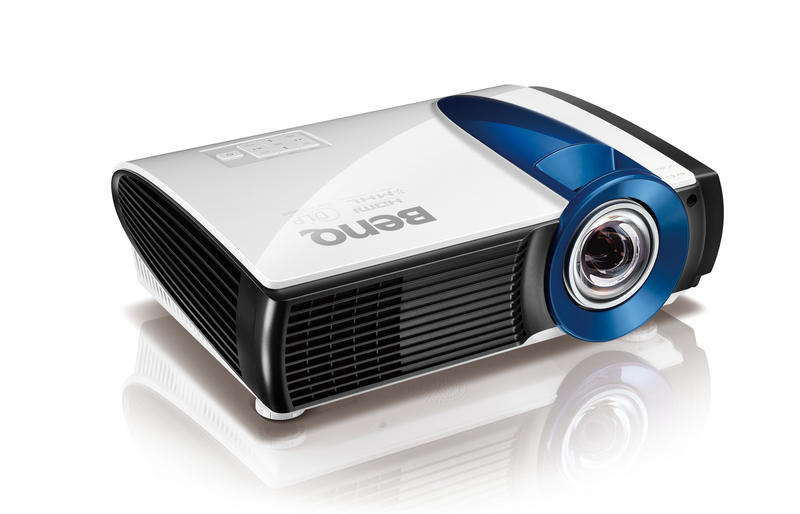 With DLP dominating the projector market with over 50% share, BenQ is today the #1 bestselling DLP projector brand, delivering unmatched world-class performance. 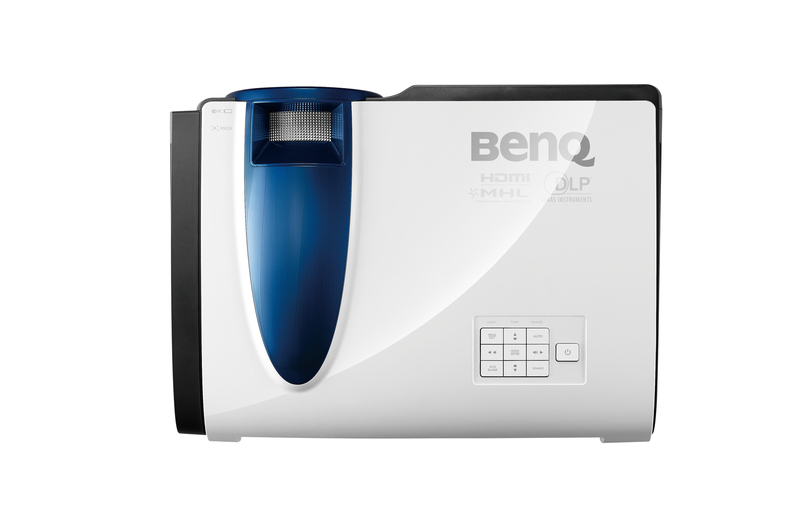 *Light source life results will vary depending on environmental conditions and usage. 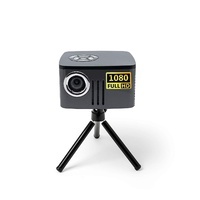 Actual product's features and specifications are subject to change without notice.